VGL VBG-M8105 | Leadman Electronics USA, Inc. The Virtual Gateway Labs VBG-M8105 is a powerful fiber to the home residential gateway. 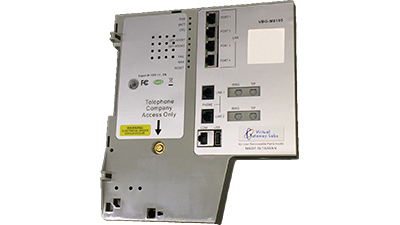 The VBG-M8105 residential gateway is designed and manufactured by Leadman Electronics USA, Inc.